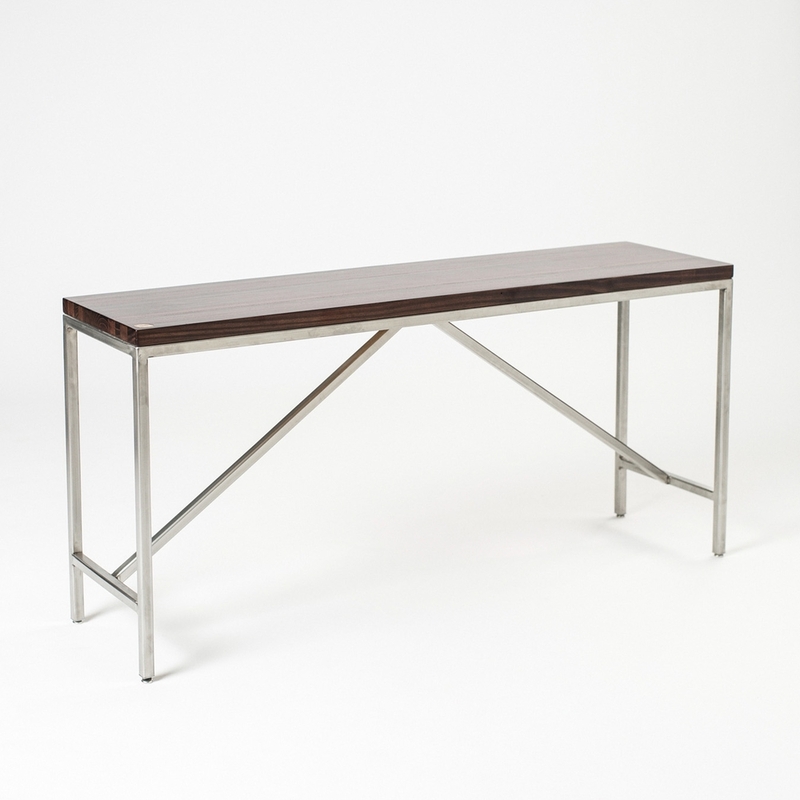 The Mather Dining Table is perfect for any contemporary or eclectic dining space. The base is constructed from 1-1/2” high grade 304 stainless steel square tubing; And with sturdy 1-3/4” levelers you’ll never have to worry about it getting wobbly. 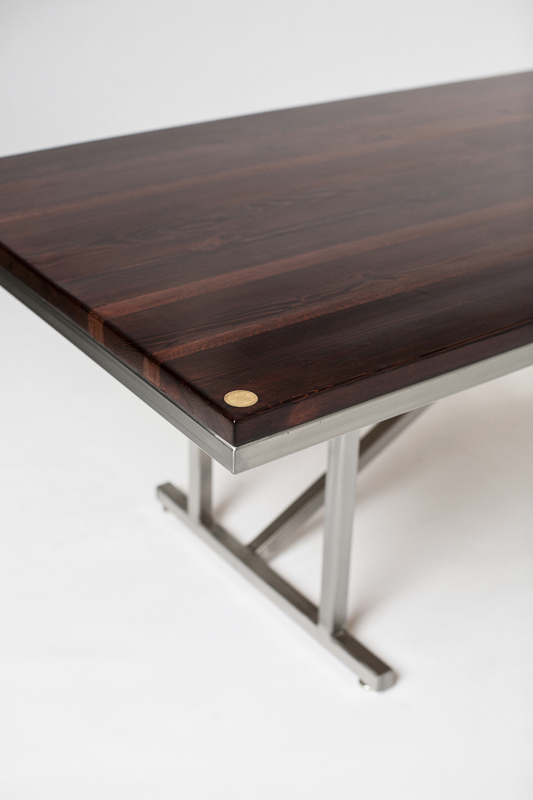 Its surface is hand crafted 1-1/2” thick reclaimed pine with oak and maple accent striping; Available in a rich mahogany and a natural finish. 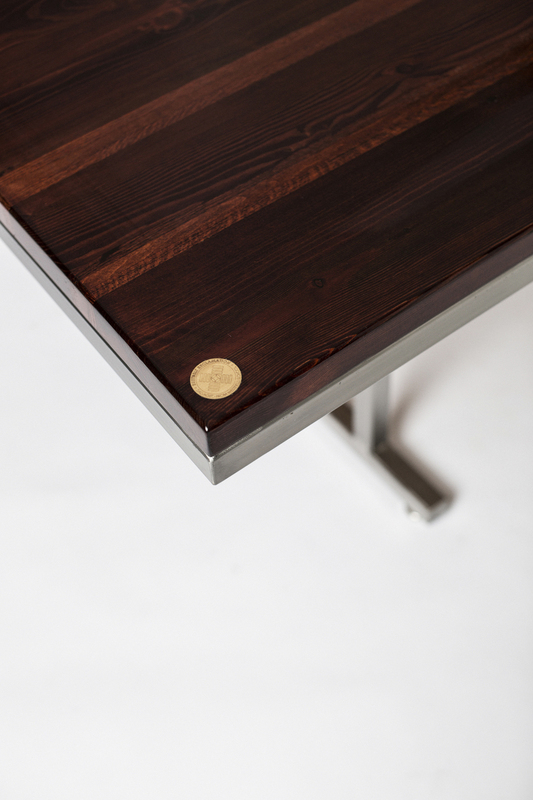 The table has an 84” x 40” top that comfortably seats you and seven of your closest friends and family. 84" x 40" x 30"